The University of Glasgow hosted the RSC Macrocyclic and Supramolecular Chemistry Meeting – MASC 2013 – on 16-17th December 2013. With a turnout of over 250 delegates and fantastic talks from established academics and young early career researchers, MASC 2013 was a resounding success. We would like to thank all those who helped organise, attended, sponsored and presented at MASC 2013. If you still need to get in touch with us about anything, our email address, masc2013@chem.gla.ac.uk, will remain open. Finally, many congratulations to our award winners! 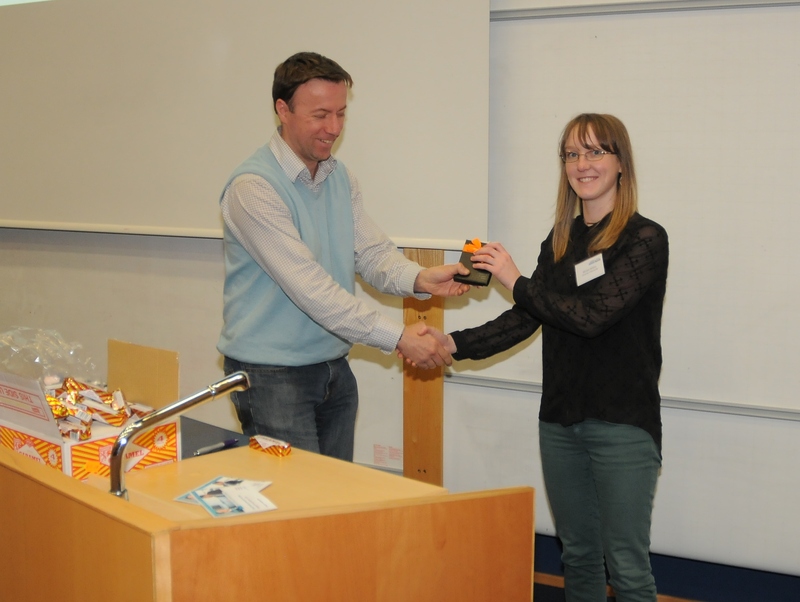 Miriam Wilson from the University of Manchester was awarded best poster. 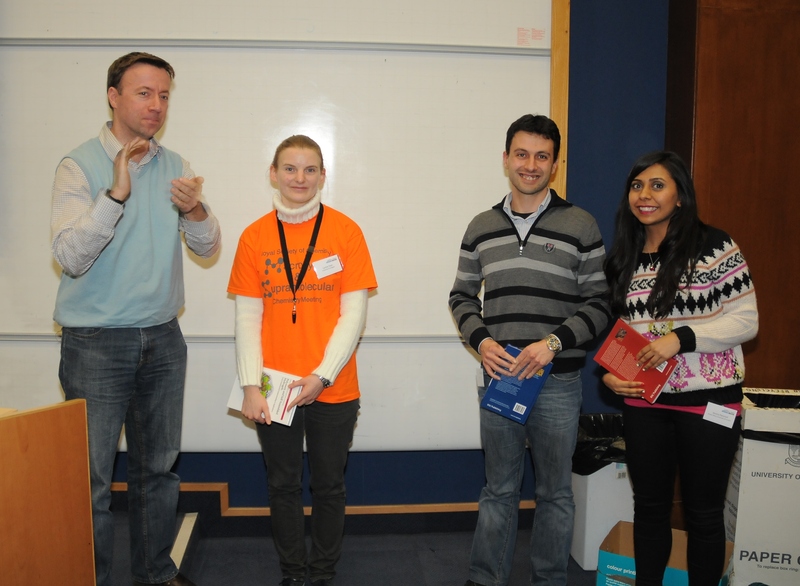 Carine Yvon (University of Glasgow), Flavio della Sala (University of St Andrews) and Jessica Pancholi (QMUL) were also awarded poster prizes. 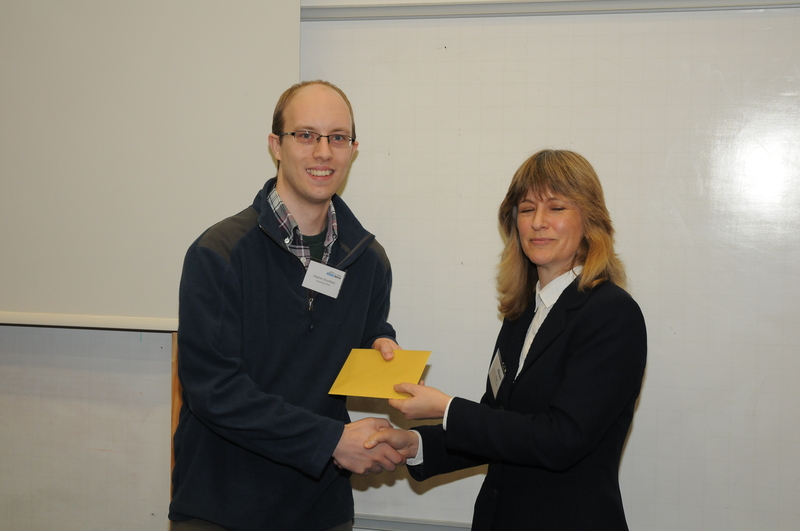 Stephen Bromfield from the University of York was awarded best flash presentation by Dr Jenny Woods of the EPSRC Directed Assembly Grand Challenge Network. 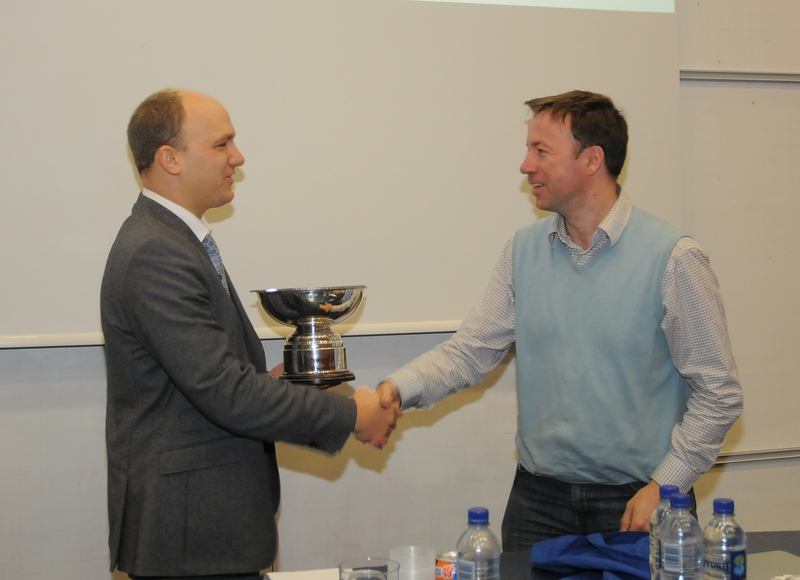 Last but not least, Prof Jonathan Nitschke the University of Cambridge was awarded the RSC Bob Hay Lectureship, and was presented with the trophy by last year's winner, Prof Andrew Wilson.